Hours later, when her thoughts emerged from the daze, Lindy recalled the taste of metal seeping from her teeth. She could still taste it, silvery on her tongue. It was accompanied by a sound that was going to haunt her, dried branches breaking underfoot. She knew it was the sound of the ruthless jaws of the dingo crunching on her daughter’s tiny limbs. She had been furious at Reagan. The dingo had stepped on his chest and woken him. She had demanded to know why he hadn’t stopped the dingo. She shook the whimpering boy until he screamed that he was sorry. That it was his fault his sister was gone. The metallic taste seeped down her throat and settled below the pit of her stomach where her daughter once lived. It seemed to erode her from the inside. Since leaving the womb, Azaria hadn’t lived long enough to witness a full turning of the seasons. How did it happen? One moment I’m a cool twenty-something, living large, partying, no responsibilities. Life is simple. When I order a coffee, it’s even simpler–‘flat white, please.’ No extravagant extras. Just cow’s milk and caffeine. Plus sugar of course. Back then, offbeat or airy-fairy characters on TV or film had their eccentricity emphasised by ordering an outlandish or complicated concoction. The template for this was the decaf soy latte. Those three words would have audiences, and me, laughing and shaking our heads in disbelief. Fast forward twenty years. With some trepidation, I meet the eye of the waitress and say the words I never thought I’d ever say. Under her bed, Grace covers her ears. Her hands press hard, forcing the cartilage to mould to the shape of her scalp. It stings, but not as much as the argument between her parents. If she presses her ears enough, the sounds of the ocean start to wash over the yelling, rushing around the angry words like waves filling holes dug into sand on the beach. For a moment the argument seems over. She imagines her father running his hands through his hair, or blowing air through the gap where one of his teeth is missing. As usual, her mother will collect the empty beer cans with her mouth firmly set to keep inside the words she would otherwise spill all over the silence. She will tuck each can into the crook of her arm until there is a line of them running across her body. Grace hears her mother's wedding ring chink against them. Saint George slew a dragon and I dunged on the footpath outside my ex-boyfriend’s apartment, congratulating myself on the bravery of the feat. In keeping with my misbegotten understanding of the tradition, I set fire to the building ensuring both his incineration, and my future peace of mind. My satisfaction was both immediate and non-existent. Early in the U.S. Presidential campaign, Donald Trump was a source of bemusement. The hair. The fake tan that proved incapable of traversing his under-eye bags. Fuelled by the polls, Trump quickly adopted other equally entertaining mannerisms. His mindless clapping, like a trained chimp, when he took the stage. His thumb to forefinger emphasis–two hands for added effect when he tried to spin vitriol into policy points. On 8 November the joke was no longer funny. Brian Craddock is previously published in the anthology Midian Unmade: Tales of Clive Barker’s Nightbreed (Tor Books, 2015) and the shared-world horror anthology The Refuge Collection (Steve Dillon, 2015/2016). He was also a writer and performer for the puppet web-series The Hobble & Snitch Show. In the late 1990s Brian wrote and illustrated eleven underground comics centred on the Goth subculture in Australia (including titles Crimson: Riot Goth at 7 issues and Alida: The Reluctant Goth), and contributed to several zines and small-press publications. 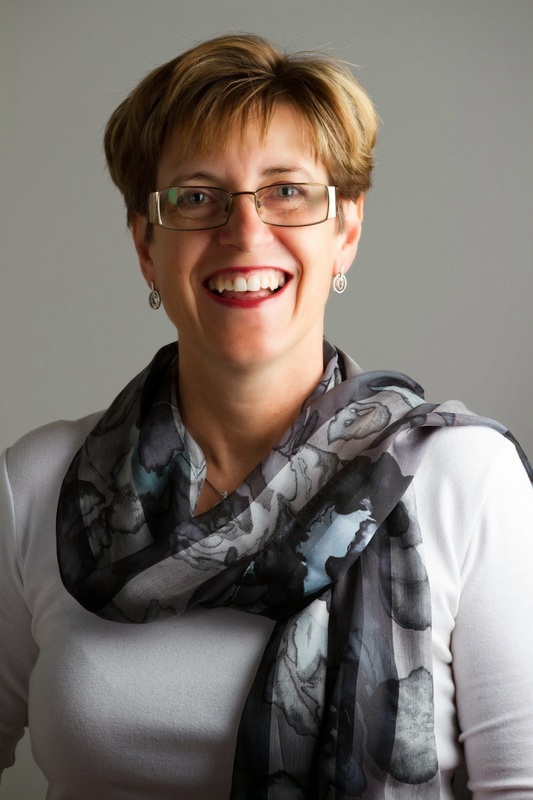 Christine McPaul is a Canberra writer whose crime fiction manuscript was selected for the ACT Writers Centre HARDCOPY 2014 professional development program. She is a founding editor of the e-journal, Softcopy, launched in 2015. Christine has been twice shortlisted for the ANUTECH Prize, has published academic articles about literature and women’s writing, and more recently, book reviews, and a biographical piece for the Australian Dictionary of Biography. Christine was awarded a PhD from the Literature and Theatre Studies Department of the Australian National University in 2009. Christine was Blogger in Residence at the ACT Writers Centre in 2015. She muses about writing, reading, and finding that illusive inspiration on her blog, Capable of Anything. Christine is working on several writing projects including short stories and a novel. Christine tweets@christinemcpaul. 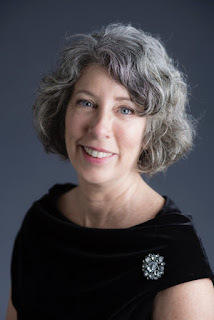 Frances Chapman's short fiction and essays have been published in periodicals and online, including Bread Wine and Thou, Ampersand Magazine, Rag and Bone, Theatre People, Lip Almanac, and Famous Reporter . She attended HARDCOPY 2014, where her manuscript Chloe Kaplan Is Dead was selected as one of ten outstanding manuscripts for Round 2 of the program. She has since completed her second manuscript. She lives in Sydney with her partner and daughter, and a winsome hound named Roscoe. Jenni Curry is a fiction writer from the Canberra region who discovered her passion for the written word over six years ago. She completed her Masters of Creative Writing in 2013, and was selected for HARDCOPY 2014. 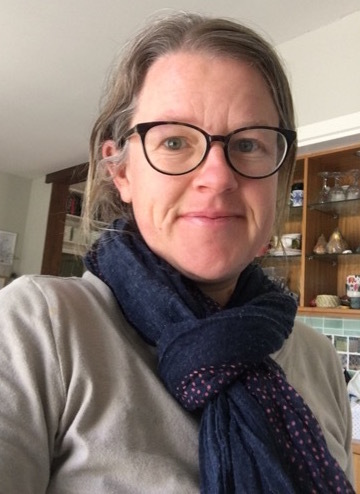 Since then, Jenni’s work has appeared in a number of publications including in the How Higher Education Feels poetry anthology by Sense Publishers and the Time to Write anthology published by NMIT. She received a commendation for her work in the Nairda Lyne Award and completed Mark Henshaw’s Writer’s Toolbox course. Online, Jenni was a Blogger in Residence for the ACT Writers Centre, Capital Letters, and regularly contributes to the international online site, My Trending Stories. When Jenni is not working on her manuscript or reading through the vast number of books which take refuge in her home, she posts at jennicurry.com. Dr Harding holds the degrees of Bachelor of Arts with First Class Honours and Doctor of Philosophy in the disciplines of constitutional history and political science. Those notwithstanding, he is a lover of the arcane, and the black-red-magenta silhouettes of that which we glimpse in the corner of our eye in our darkest dreams and imaginings. He also likes to cook. 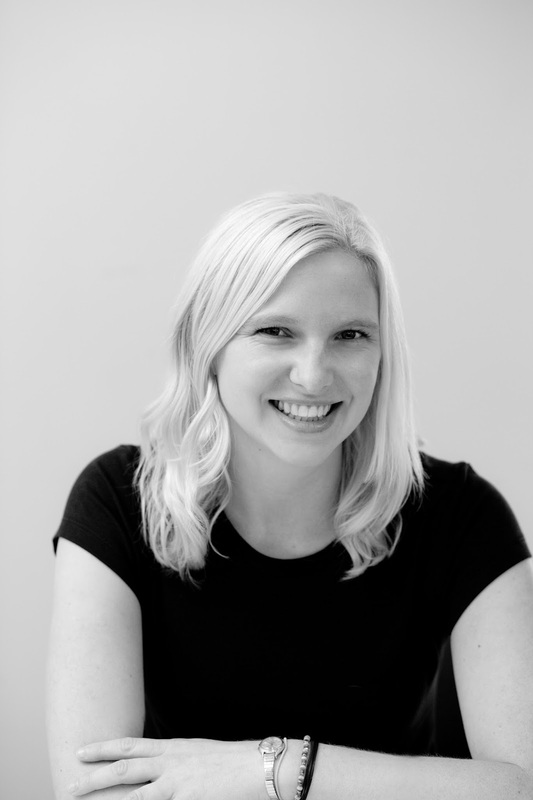 Lucy is a Canberra based poet and writer of fiction who is currently working on a poetic novel based in the region. Her manuscript Quarantine has been shortlisted for Varuna Pathways to Publication and as a finalist in HARDCOPY2014. She has 2 chapbooks of poetry Feathered Tongues and Liquescence and is the author of the blog poemation. Recently she has been writing a poem a day for Project 365+1. She reviews Australian poetry for Verity La and consults for feedthewriters.com. Maura Pierlot is an author and playwright who lives in Canberra with her partner, Kieran, and their three teenage children. Her YA manuscript, ‘Freefalling’ was selected for both phases of the inaugural HARDCOPY program in 2014. Her play ‘Tapping Out’ recently won the SOLO Monologue Competition (published category), Hothouse Theatre, Wodonga and will be performed at Short+Sweet Sydney in February 2017. In October, Maura was awarded a grant from Capital Arts Patrons’ Organisation (CAPO) to write a series of monologues on mental health issues. A native New Yorker, Maura has lived in Australia for nearly 30 years and voted in the recent US election. Born and bred in Canberra, Maurits Zwankhuizen enjoys writing in all forms and genres. 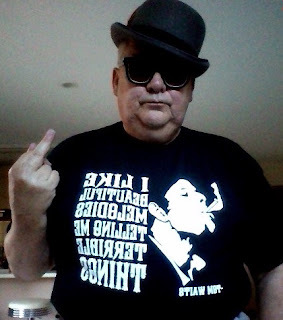 He has self-published a novel, three novellas, streetzines, many short stories and poems. His short story, The Quaking of the Keys, was highly commended in the 2009 Marjorie Graber-McInnis Short Story Awards. Other short stories have appeared in Burley and Demos; articles in New Matilda, Huffington Post and Australian Geographic; an essay in the Sherlock Holmes Society Journal; and a travelogue of the Isle of Man published by Ginninderra Press. Maurits has several projects in progress, including a reference work on Australian species introduced overseas and a second novel. 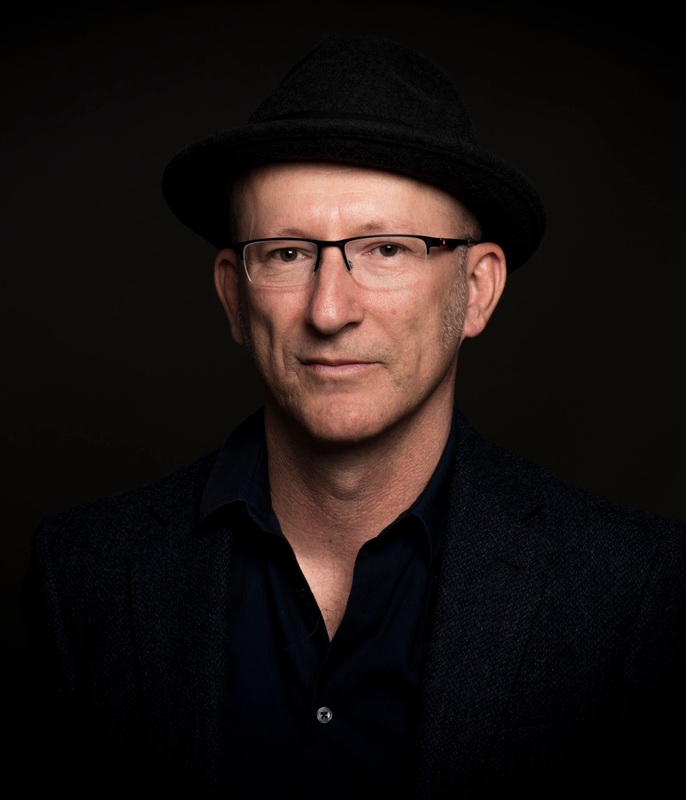 Stephen Samuel was short listed for the Victorian Premier's Literary Awards for an unpublished manuscript in 2012 and was awarded in 2013 the Varuna Fiction Award. He is a former festival director of the Clunes Booktown Festival. Warren Ward is a Brisbane-based psychiatrist and emerging writer with a longstanding interest in philosophy, literature and European history. His manuscript, Lovers of Philosophy, was shortlisted for the Hazel Rowley Literary Fellowship and selected for the QWC/Hachette Manuscript Development Program. He recently won a New Philosopher Writers’ Award for his essay, 50,000 at a funeral, about the legacy of Jean-Paul Sartre.